The Hague is widely known as ‘city by the sea’ as it is the only major Dutch city that is located directly at the coast. The scenery surrounding The Hague offers delegates and event organisers great possibilities ranging from incentives with a true holiday flair, business meetings in a beach setting or true relaxation after a long day at the conference. The Dutch cherish The Hague’s coastline greatly. Protecting the area against harmful environmental impacts is therefore high on the agenda of everyone working and living in The Hague region and beyond. 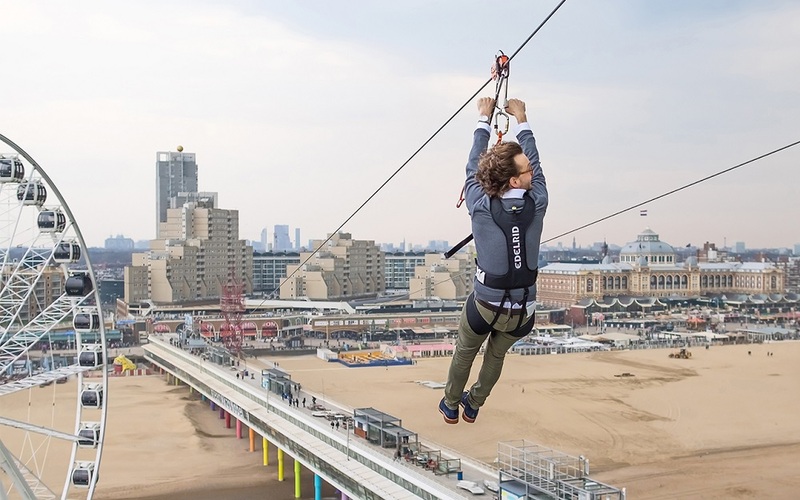 Nienke van der Malen who’s the director of The Hague Convention Bureau explains, “in The Hague we have a special relationship with the sea and are really proud of our beautiful beaches. But this also means, that for us the world’s environmental challenges are very close to home. We are highly aware of the fragility of our environment and take the need for sustainability very seriously”. Since much of the Netherlands lies below sea-level, with a sophisticated and high-tech system of dunes and dikes protecting the country, it comes as no surprise that the Dutch have a strong commitment to fighting rising sea levels that are a direct result of poor environmental practises. The city of The Hague leads the way towards a more sustainable future as it strives to be climate-neutral by 2040, and thus 10 years ahead of the rest of the Netherlands. The Hague is a city with impact that encourages and promotes those working towards building a better, more peaceful future. 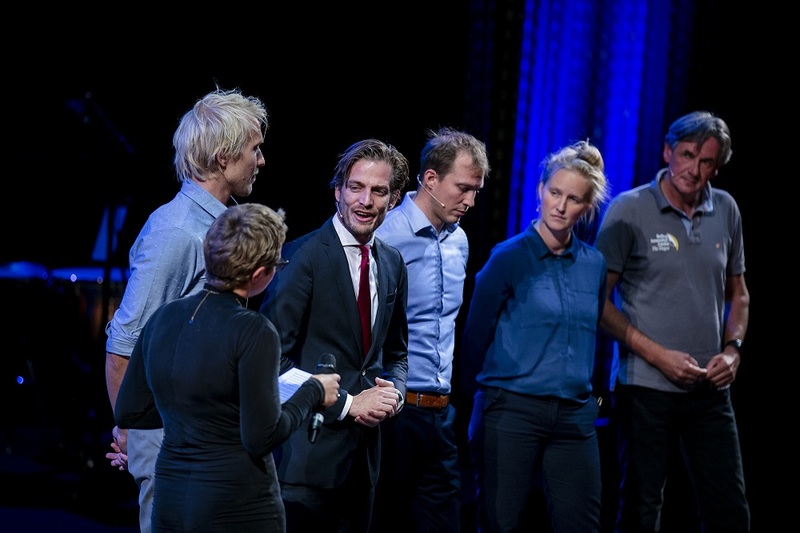 This year’s The Hague Awards, an annual event honouring organisations and individuals that contribute to the city’s economic spin-off, revolved around the theme ‘innovations at sea’. Guests of the event got to watch inspiring pitches of local initiatives such as Elemental Water Makers, the Noordzeeboerderij (Seaweed Farm) and DeltaSync/BLUE21. Elemental Water Makers has invented an innovative desalination system that can turn sea water into drinking water, using sustainable energy only. Last year, the initiatives founder Sid Vollebregt and his team have been rewarded for their ground-breaking efforts and received the ‘Global Water Award’ by the king of Dubai. For five years the Noordzeeboerderij has been working on promoting seaweed as a source of sustainable food. Koen van Swam gave away that a seaweed farm twice as big as Portugal could provide sufficient amounts of protein for the whole world and that if we fed our cows 70 gram of dried seaweed every day, they would emit 95% less methane and their milk production would go up. DeltaSync/BLUE21 is a collective of engineers and architects who have specialised in constructing floating buildings. The organization wants to realise floating cities that have a positive impact on the planet. It is currently working on building a floating island in French Polynesia for which it has teamed up with local communities, the government and a partnering organization from Silicon Valley. Next to a sea themed The Hague Awards 2018, the city welcomes several other large-scale events to its shore. The Hague is commemorating the 200th anniversary of Scheveningen beach with a year-long celebration. It has moreover been announced that the city was chosen as the host of the Sailing World Championship in 2022. This June, The Hague was the ultimate destination of the legendary Volvo Ocean Race (VOR) which finished in the Netherlands for the first time in history. 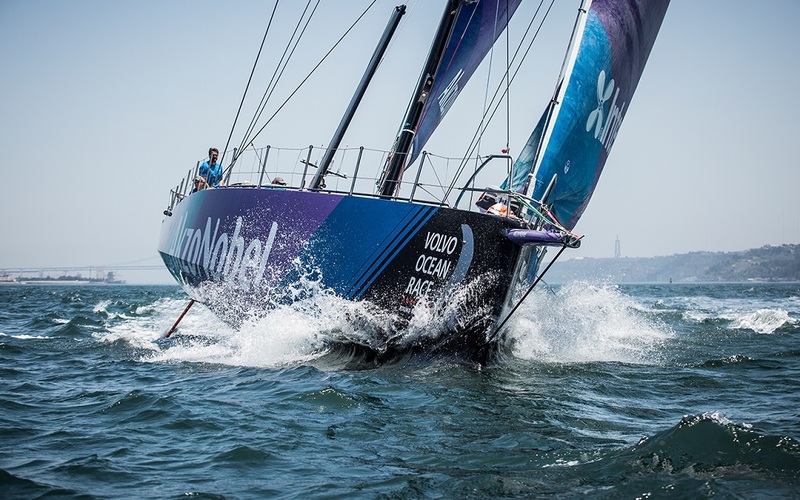 Next to welcoming the sailors at shore after nine months of battle at sea, VOR also focussed on raising awareness for the threats our oceans are facing. As part of VOR’s sustainability program, the Ocean Summit The Hague was organised around the theme: The Future of the Oceans. The event built dynamic bridges between sailors, scientists, government representatives, NGOs and the private sector to connect and commit to our oceans’ health. Speakers stirred delegates to re-think solutions to the problem of climate change, explore ocean inspired innovations and using oceans resources in a sustainable manner. Whether it’s making an impact through knowledge, inspiration, leadership, initiative or action, the city of The Hague and its community have internalised the impact concept in all sectors. The Hague Convention Bureau functions as the connector between event organisers and the vast knowledge infrastructure of the city. Gaining access to one of the many city partners, local initiatives, inspirational speakers and experts can increase the legacy and impact of any event immensely.